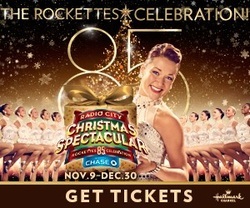 Radio City Bus Trip - To Love a Child, Inc.
New York City Bound - Monday, November 26th! Please join us for a fun filled day in NYC. Transportation will be by motorcoach.